Help me setup a VOIP phone system to replace my physical phone lines and integrate with my customer database for realtime caller information (PHP database). No monthly SAAS like Ring Central. You can go with PBX computer merely sits on your network like any other device. 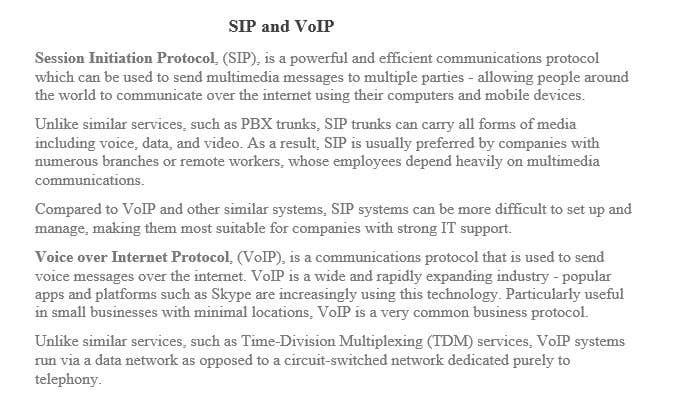 The IP Phones, as long as they are on the same network, can use the SIP (Session Initiation Protocol) to discover and be discovered by the PBX system. The PBX system needs only to be connected to your network via a standard network interface card (NIC) and be assigned a static IP address. Some guides that I read suggested that you install your entire VOIP network under a separate sub-net, but I decided to just leave the whole network on the same sub-net for ease of configuration.